As the people of the Methodist Church, we are concerned with the wholeness of each individual within God’s purpose for everyone. We seek to safeguard all members of the church community of all ages. It is the responsibility of each one of us to prevent physical, sexual, or emotional abuse and neglect of children and young people. Baby Comes Too was started in Autumn 2010. We started with just 3 mums and little ones and this grew to 15 mums on our books plus their children. In the winter we were averaging about 10-12 parents at each session. 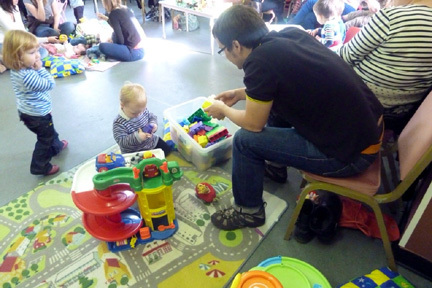 Baby Comes Too is a drop in session for parents/carers to chat and get to know each other, with toys for the children to play with, songs to sing and music to listen to. 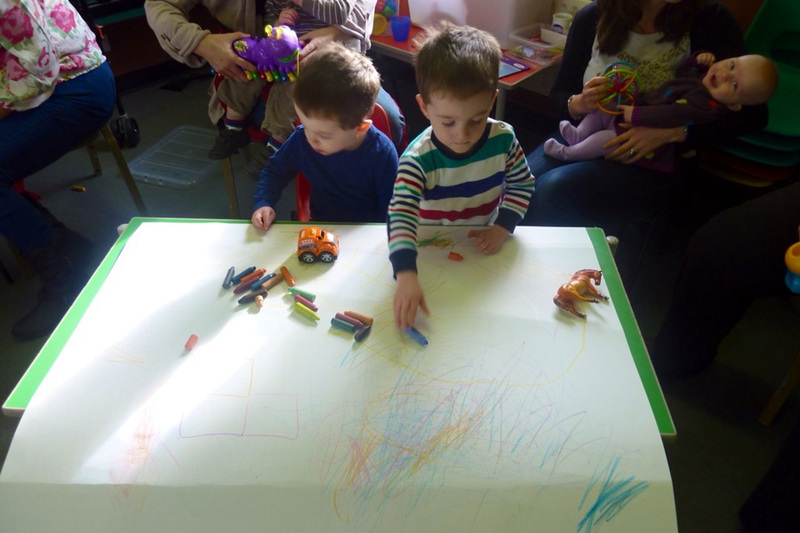 We run with a per session donation of £1.00 for the first child and 50p for second and subsequent children. 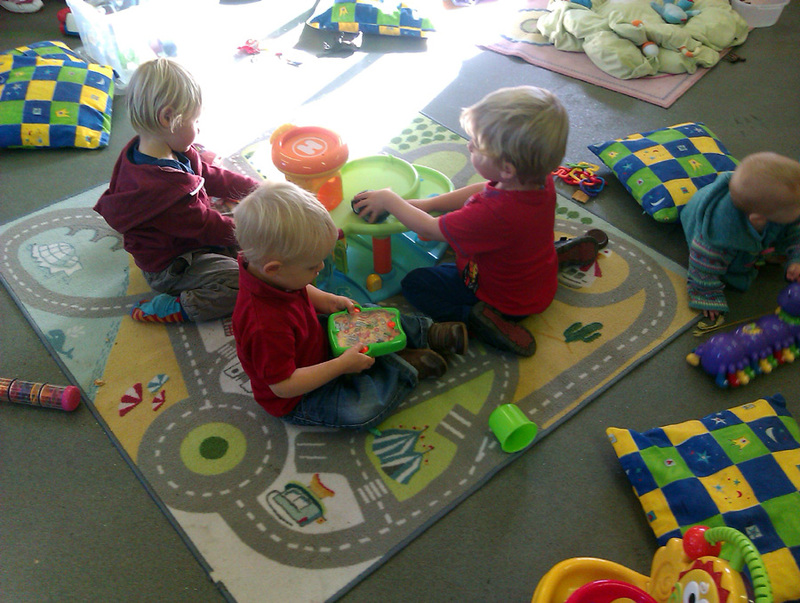 We meet on Thursday mornings in term time from 9-15am to 11-15am. This means parents/carers can come straight from the school run and leave in time for pick ups. 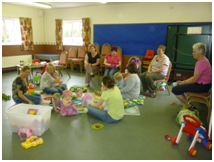 The mums have given us positive feedback and we act on any useful suggestions. We have a dedicated rota of church people, who set up and clear away for the sessions and make the drinks and snacks. They also chat to the parents and play with children. The atmosphere is low key, allowing the parents to chat and get to know one another. Boys' Brigade activities are many and varied but will include games, craft, cooking, sleepovers, learning about our community and bible based activities to name just a few. S Club is for children and young people aged 4-16. We meet on a Sunday morning from 10.30-11.30 whilst the church service takes place. 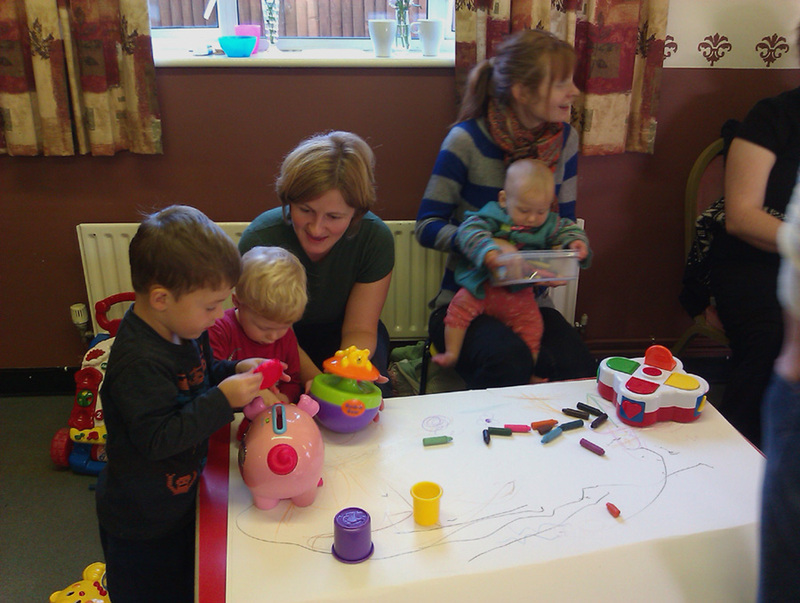 We sing, play games, make stuff and learn about God and Jesus in a very informal way. At the end of our session, we join the congregation in Church to tell them about what we have been doing and learning. At Christmas, we lead a nativity service on a Sunday morning during December. On the second Sunday of the month, S Club does not meet as we have an all age service. The service is directed at the children and young people to make it more interesting for them. If you would like to know more, come along on a Sunday morning and try it out. Parents can stay to see what we do. All of our leaders have a Disclosure and Barring check. Our Safeguarding lead is Anne Foley who ensures appropriate procedures are followed for the care of our children and young people. 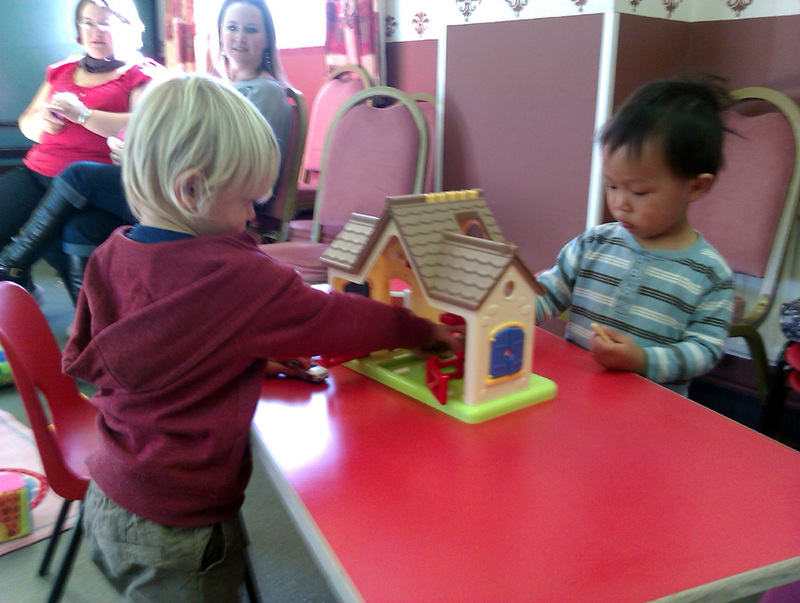 For younger children, we have toys and a cushioned area in church so that families can take part in the service. For those in school years 5 and over, we have activities taking place across north Bedfordshire. Refreshments, craft, celebration time and a hot meal!